The central government has declared the towns of Futaba and Okuma to be interim storage sites for the growing piles of contaminated debris in Japan. Bags of contaminated dirt and debris remain piled up in communities all over Honshu with nowhere to go. The government has agreed to purchase land in the two towns for the storage facility but insists it isn’t permanent. 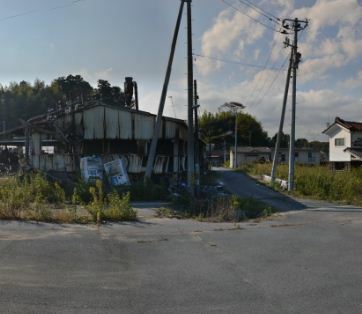 The government claims the debris will eventually be move somewhere outside of Fukushima prefecture for permanent storage. So far the government has no plan for where that might be. It appears only the property owners that would have their land purchased would be compensated for moving expenses. How much that compensation would be was not disclosed. 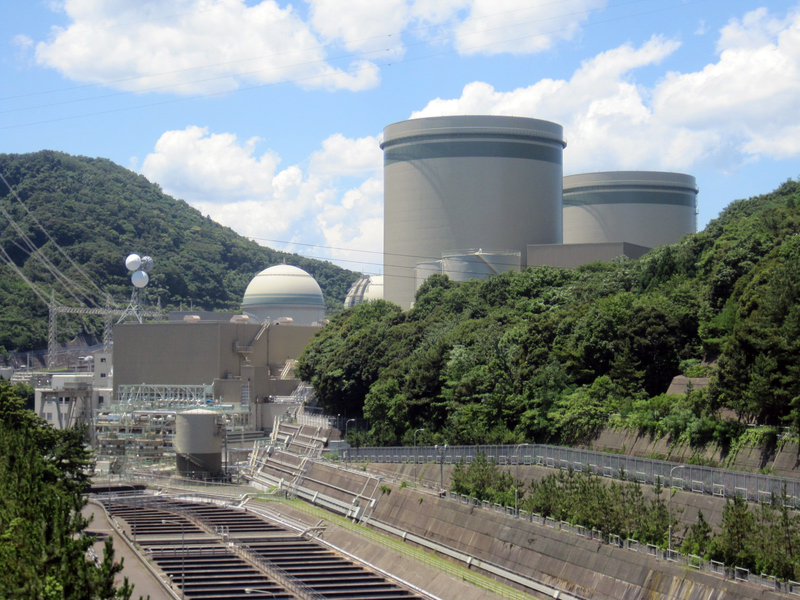 At the same time the government and TEPCO are vowing to fight lawsuits claiming loss of homeland. Loss of homeland is described as “the destruction of irreplaceable assets, such as nature and communities, as well as unique culture and traditions that people have created and built,” Many of the residents homes or farms had been in their families for many generations. The Dispute Reconciliation Committee for Nuclear Damage Compensation did earmark some claims for loss of homeland status but they were restricted to a few places declared difficult to return. This leaves most without the option and decisions by the committee are not binding on TEPCO who is charged with handing out compensation to those they injured. The compensation only accelerates monthly payments into lump sum payments, something that has been widely criticized as ineffective and not fully compensating people for their losses. This leaves the courts as the only hope left for any meaningful compensation for the massive losses people have incurred due to the nuclear disaster. Noda’s New Leaf Or Pandering Hollow Promises?